Moussa Saidou explains that two of her children have escaped and now find themselves in Gamba. “They left the day of the attack that led to the loss of our livestock. 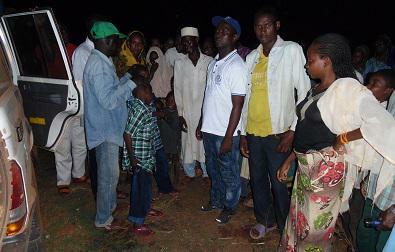 They fled into the forest to find themselves in Gamba before joining Gore in Chad, where they stay for now”.